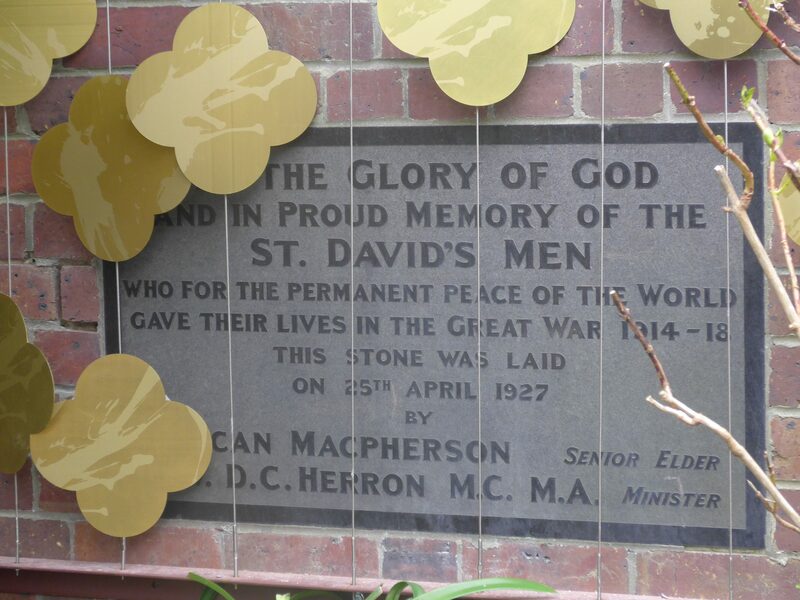 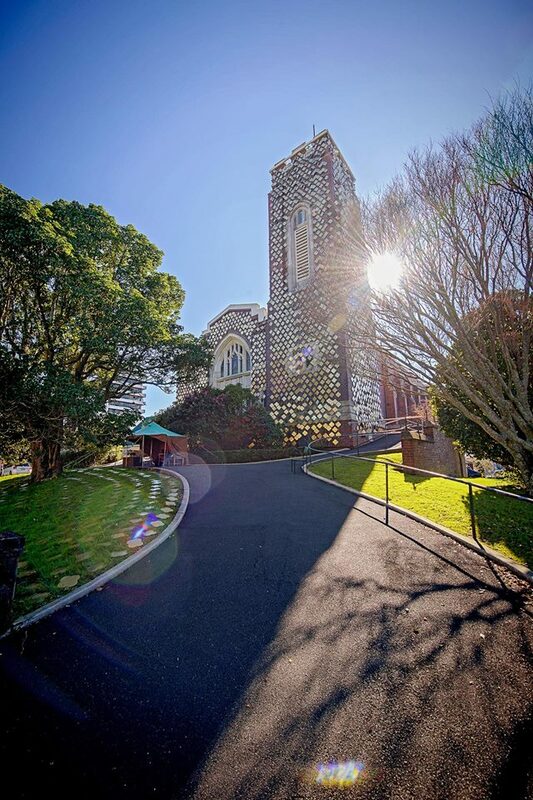 The Last Day of “Remembrance” of the art installation at St David’s soldiers’ memorial church in Khyber Pass was marked by a very special presentation on 23 July. 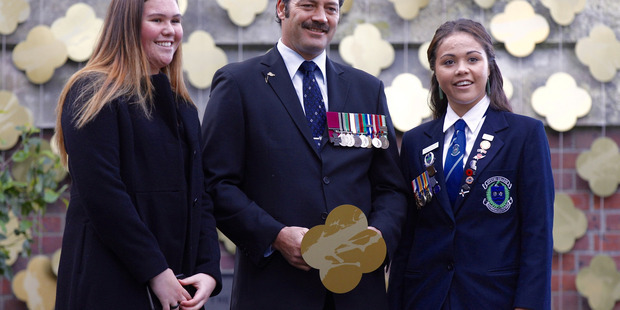 Corporal Apiata, VC presented Mark Bramwell, grandson of New Zealand’s only Gallipoli VC, and first WWI VC, Lieutenant Colonel Bassett, with a Remembrance artwork. 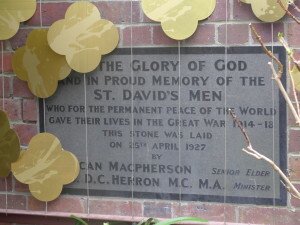 Councillor Mike Lee gave a superb address on why St David’s, The Soldiers’ Memorial Church must be remain – for all time.